Healing testimonies are the evidence of the wonder-working power of God at the Healing School of the man of God, Pastor Chris. 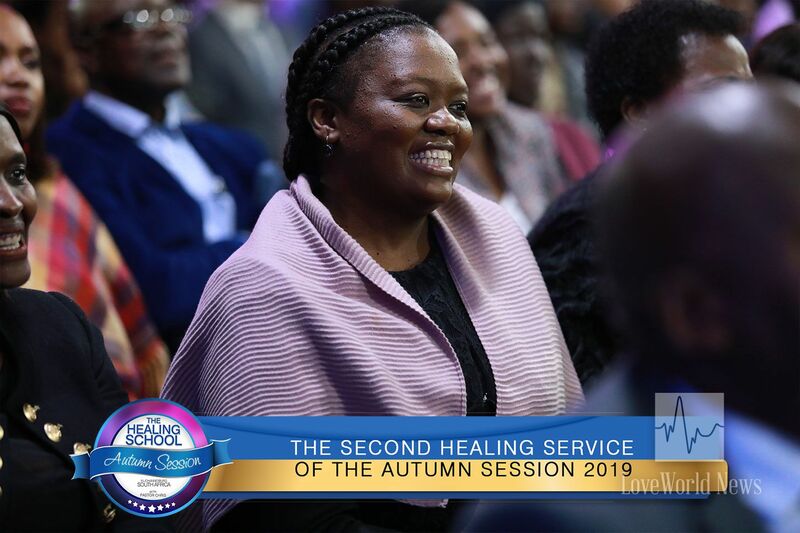 To whet the faith of all those waiting in line to receive healing in their bodies, past students of the Healing School took the stage amidst loud cheers to narrate their encounter with divine healing and the restorative power of God at the Healing School. Life became a burden for the once-vibrant Zoleka Yeko after she developed heart failure for which a pace-maker was inserted to aid her ailing heart. 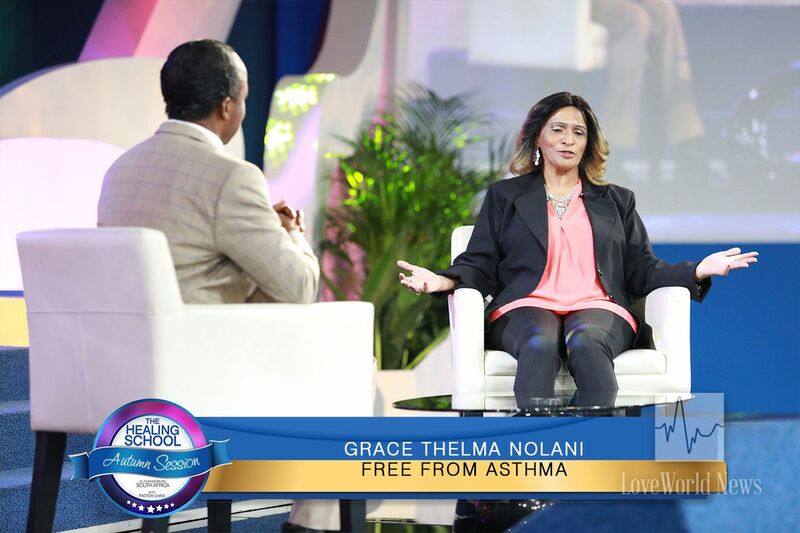 “I slept every day with uncertainty of waking up… but now I’m alive!”, she exclaimed, as she recounted her transforming experience when the man of God, Pastor Chris, ministered to her at the Healing School. 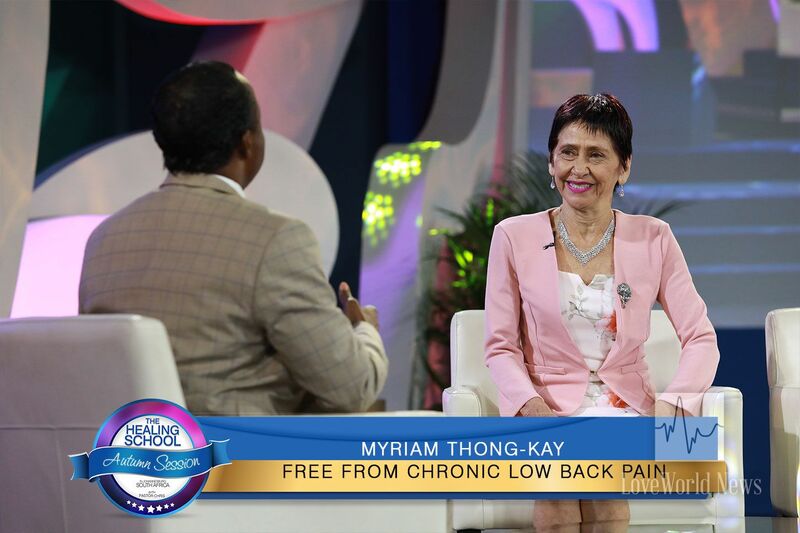 Myriam Thong-Kay celebrated her life of strength and vitality after years of ordeal as a result of chronic lower back pain. Full of faith and confidence, Myriam now testifies of a new life in the Word of God which has kept her living victoriously. 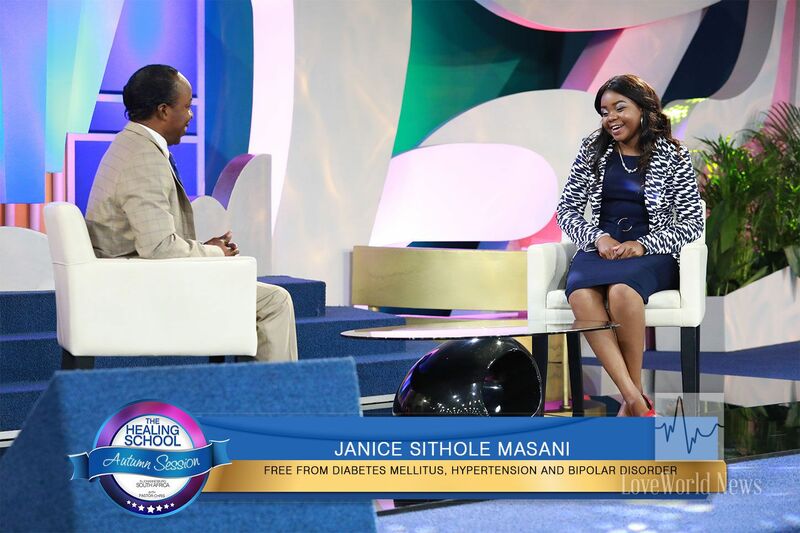 18-year-old Janice Sithole Masani thrilled the congregants with her heart-warming testimony; how despondency was turned into a life of delight following her encounter with the man of God, Pastor Chris. Today, diabetes mellitus, hypertension and bipolar disorder are a thing of the past for Janice. Surely, these testimonies have revved up faith in the hearts of expectant students. Stay tuned for more exclusive updates on LoveWorld News.